Chelmsford City Racecourse has announced that they will host their first concert after racing this summer when Madness take to the stage at the Essex track on June 3. 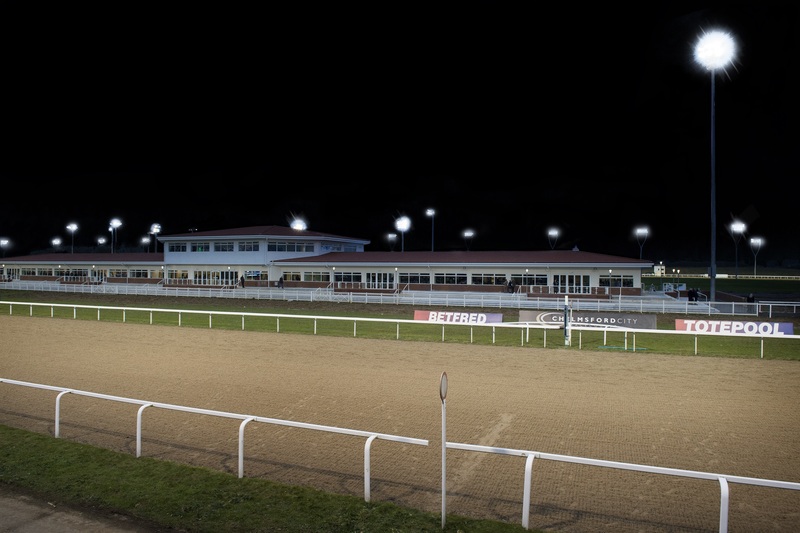 Chelmsford hosted their first fully-public race meeting on February 1 after the successful completion of three trial fixtures at the all-weather course in January. The racecourse has been allocated a total of 58 race meetings as part of the 2015 fixture list and chairman Joe Scanlon anticipates that the concert will be the first of many at the racecourse. “This is fantastic news for Chelmsford City,” Scanlon said. “It’s the first of many music nights we hope to stage at the UK’s newest racecourse and we can’t wait to welcome Madness and their legions of fans to Essex. The gig will be the third leg of the Grandslam Madness Summer Tour which takes the Camden band up and down the country between May and September when they will be performing all their biggest hits.